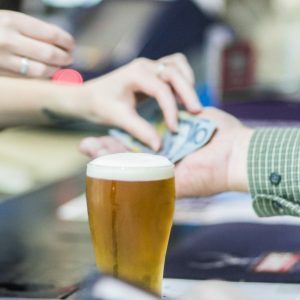 Two of Australia’s largest brewers did not pay corporate tax in 2015-16, an Australian Tax Office report says. The Megabrew transaction has passed its final hurdle, with shareholders of both Anheuser-Busch InBev and SABMiller giving it their approval. 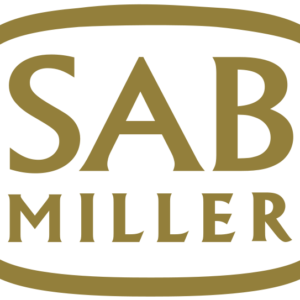 Carlton & United Breweries CEO Ari Mervis will end his 27-year stint with SABMiller when AB InBev takes control on October 10. 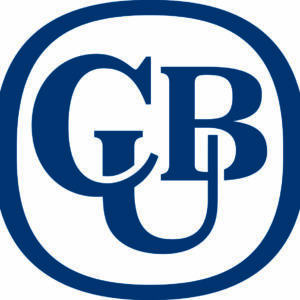 Carlton & United Breweries achieved strong earnings growth for the first quarter ended June 30, despite the continuing decline of its mainstream brands. 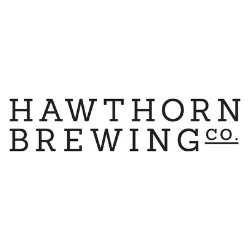 There was never going to be any fundamental issue with AB InBev’s takeover of SABMiller in the Australian market, competition lawyer John Kettle reaffirmed as the ACCC gave its blessing to the beer merger. There will be no obstacles in the Australian market to Anheuser-Busch InBev’s proposed acquisition of SABMiller, Australia’s competition watchdog has confirmed. Australia’s competition watchdog has for the second time delayed its decision on Anheuser-Busch InBev’s proposed takeover of SABMiller. As anticipated, the Australian Competition & Consumer Commission (ACCC) has announced an investigation into the local impacts of Anheuser-Busch InBev’s proposed takeover of SABMiller. 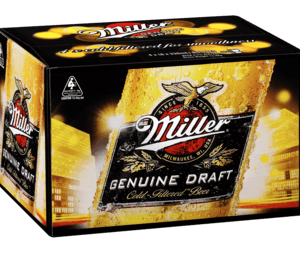 Distribution of the Miller beers could be up for grabs in Australia if AB InBev’s takeover of SABMiller proceeds as expected.